New Delhi: At an event hosted by British Council today, Rt. Hon’ble Greg Clark – Secretary of State for Business announced 57 new UK India partnerships worth over £ 1.6 million. Ranging from social sciences, engineering, human health, climate research and data science these partnerships have been announced under UKIERI and projects will be implemented jointly by institutions in the UK and India with an aim of enhancing educational links between both the countries. 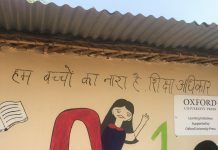 These partnerships have been co-funded by the UK and Ministry of Human Resource Development through University Grants Commission and Department of Science and Technology, Government of India. 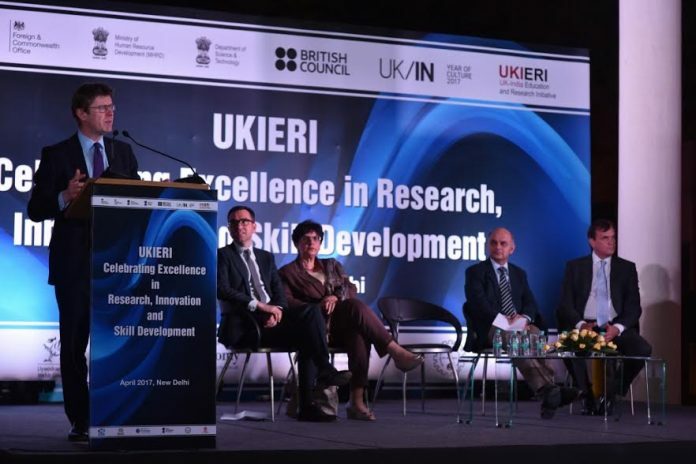 The event was also attended by the British High Commissioner – Sir Dominic Anthony Gerard Asquith KCMG and The Right Honourable Usha Kumari Parashar – Deputy Chair of the British Council.